McNeely Tax and Accounting LLC was established in 2015 to offer professional accounting services to individuals, small businesses and non-profit organizations in and around Austin, MN. Andrea McNeely is the owner of McNeely Tax and Accounting LLC. Andrea graduated from Buena Vista University in June 2007 with a Bachelor of Arts degree in Accounting. 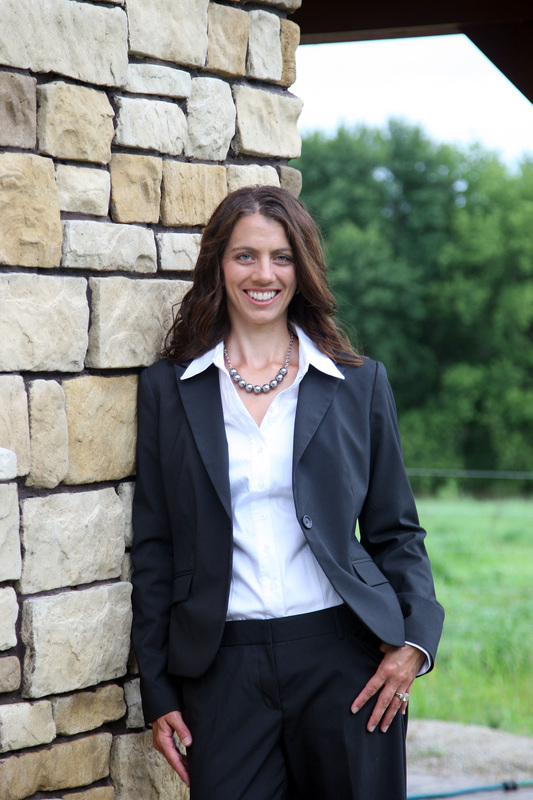 In 2009 Andrea received her Certified Public Accountant license from the State of Minnesota. She has twelve years of experience preparing taxes for public accounting firms and has been helping clients manage their payroll and bookkeeping services for the past 7 years. Andrea is married to Adam McNeely, who works at Hormel Foods in Austin, MN. They have three sons and one daughter together and live on an acreage in Lyle, MN. When not working, Andrea enjoys golfing, practicing yoga, riding horse with her family, camping at a park in the Midwest or enjoying a Lyle-Pacelli sporting event. Our mission is to help our clients achieve financial viability by first understanding their needs, and then working towards a financial basis from which decisions can be made to achieve future business goals.